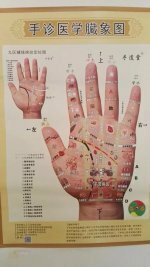 Sydney Quit Smoking Treatment has a high success rate with one acupuncture treatment for those who want to stop smoking. 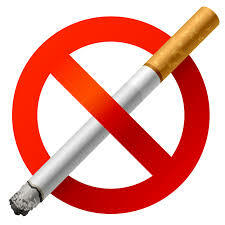 It is one of the best quit smoking alternative treatments. The treatment works on the cravings and when successful, the smoking cravings will go within 30 mins after stimulation. For a majority of clients it will be like they have never smoked in the first place - the craving simply switches off. However the technique does not treat the habit, it only treats the physical cravings. We advise all clients to arrive at the clinic "wanting/craving" a cigarette. Whether you need to stop 2hrs, 4hrs or only 20 minutes before arriving - you must be wanting a cigarette on a rough scale of 7/10. We wish for you to be at the 7/10 mark, so during the session you can observe when the craving disappears, as your feedback is vital to the success of the treatment. 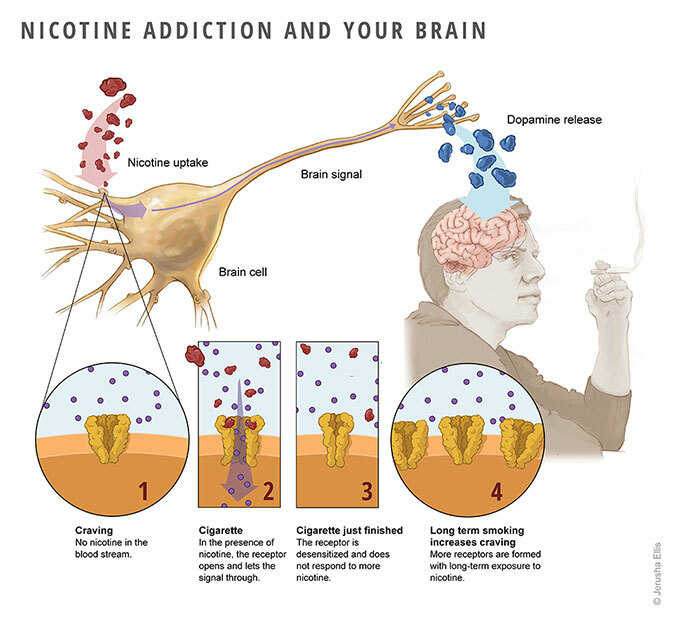 The treatment stimulates the central nervous system, leading to the deactivation of the nicotine receptors. Your craving will gradually reduce during the session; effectively reducing it to a 0/10. The treatment is now complete. 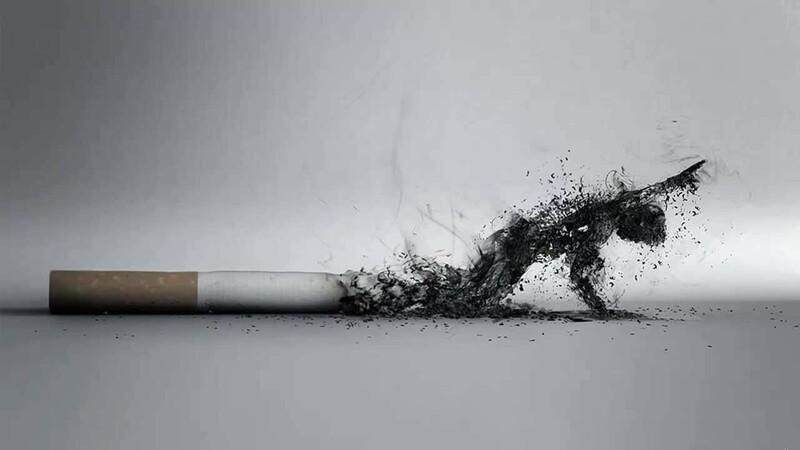 Our Quit smoking tips: we also advise clients to get rid of all cigarettes and anything that reminds you of smoking eg cigarette lights, ashtrays etc... If you smoke in your car then clean out the ash tray and have the car washed and deodorized before having the treatment. Finally you must have something to eat and drink before you arrive, as you must not eat or drink for a minimum of 2hrs after the treatment. The exception to this rule is you can sip some water 40mins after the treatment if you suffer from dry mouth. You must not consume any alcoholic drinks the same day and night of the treatment. Alcohol, nicotine and caffeine receptors are all quite close together in the brain, so they can stimulate each other and re-trigger your cigarette craving. Passive cigarette smoke can also re-trigger your receptors and craving. 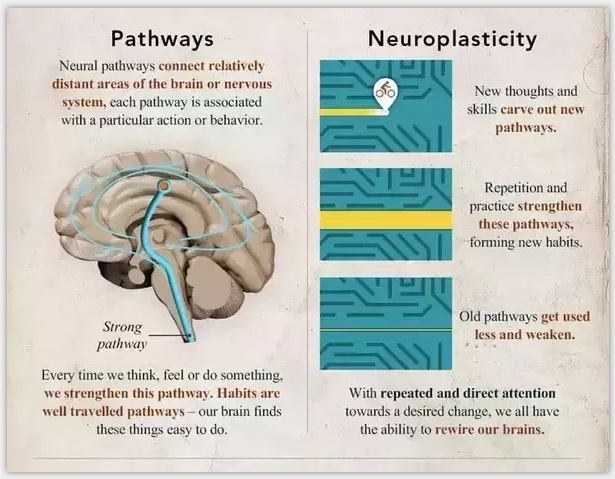 Neuroplasticity: Due to the phenomenon of neuroplasticity, it takes 21 days days of consistent activity to form a new habit. Conversely it also takes 21 days to lose a habit. Most clients even-though they do not crave nicotine anymore will have a sense that something is missing, or they have forgotten to do something for a few weeks after the treatment. 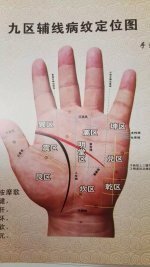 Even though the Amazing Sydney Quit Smoking Acupuncture Treatment has a very high success rate of eliminating smoking cravings in just one treatment, a very small number of clients will need a second treatment. Their cravings comes back within a couple of days to a week. Most of these clients, though they have started smoking again will not be smoking as heavily as before. 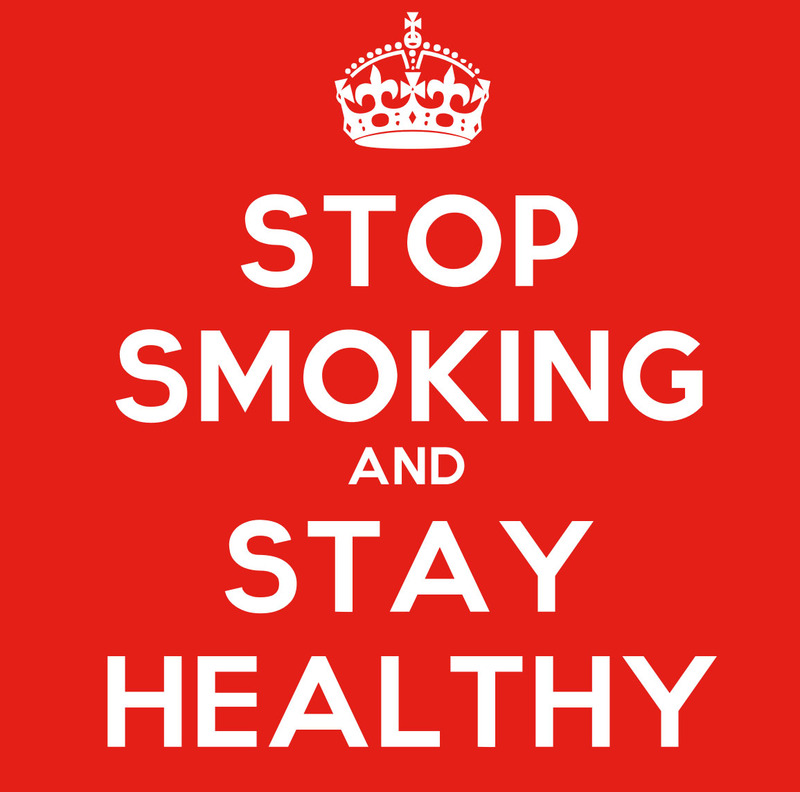 We have noticed and found it very interesting that the main reason most people who seek to quit smoking, is not for their health but rather that smoking is too expensive habit to maintain. They either can't afford to keep it up or they realise that if they did quit, the amount of money they could save per year is enough to take themselves and even their family on a nice holiday! 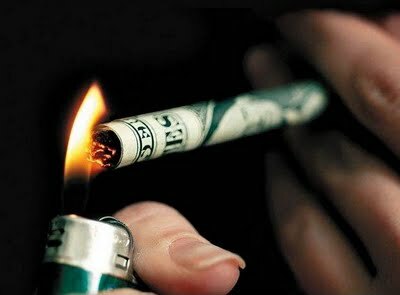 Smoking is costing you more than your health, you are literally burning money too! 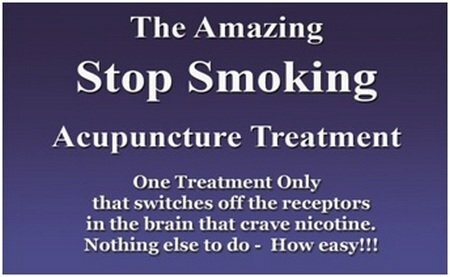 We charge $250 for the first Session of the Amazing Sydney Quit Smoking Acupuncture Treatment. For an obligation free consultation, please contact us!